CyanogenMod is the most popular ROM for Android. There're many ROMs like AOSB, CarbonROM which has many more features than this ROM, but at the end everyone comes to Stock ROMs because they're the best. 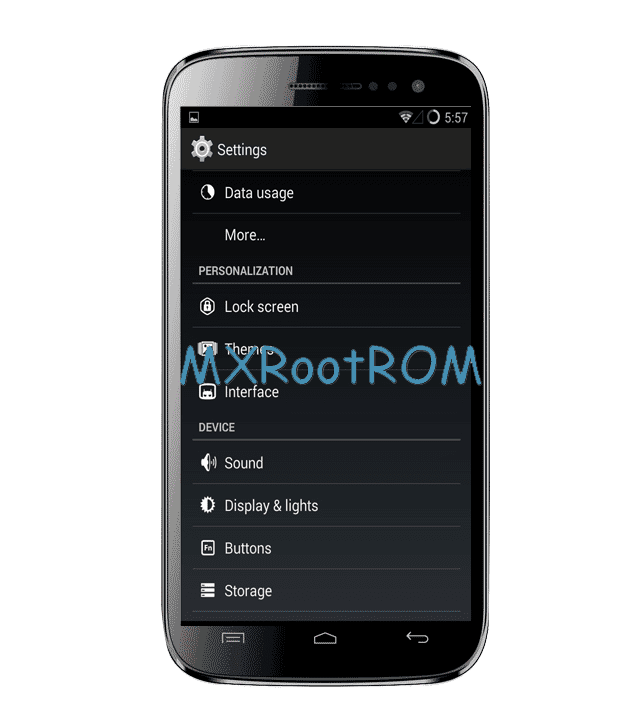 CM ROM is only ROM which you'll install and never revert back to stock ROM, because it has some features, but interesting ones like Hover, Kernel controller, Theme support etc. But because it is basically for Qualcomm and not for MTK because of NO KERNEL SOURCES and also because we don't have an idea about build source, but some developers have worked to port it to MTK and it's for MT6589 and MT6577. You can enjoy this ROM as you're a MT6589 user. Anyways, not going into much depths, I would say the procedure it damn easy. Make sure you have a CWM Recovery. THE ROM IS NOT STABLE!!! IT HAS MANY BUGS!! Dual SIM (2nd SIM) has some bugs like signal drops, internet pack etc. Hardware decoding and encoding not enabled [because of being MTK]. Bluetooth, FM and A-GPS not working but GPS Works. [Because it's an MTK phone]. CM ROM for Micromax A116 Canvas HD: Click here. [Optional] Google Apps (GApps): Click here. Download the ROM and GApps (GApps is optional). Reboot to CWM recovery in MMX A116. Select Backup and restore and select Backup to backup your current ROM. Now Select Wipe data/factory reset. Select Mounts and storage and there format the system partition. Open Install ZIP option and select Choose zip from sdcard. Now select CM11_A116_V0. *.zip file and flash. Also flash GApps the same way, but without formatting and wiping the data. Micromax Unite 2 is MT6582 and MT6589->MT6582 is tough. Also no CM has been ported to MT6582 till now. IDK about Canvas Turbo sorry. Micromax is making good phones.